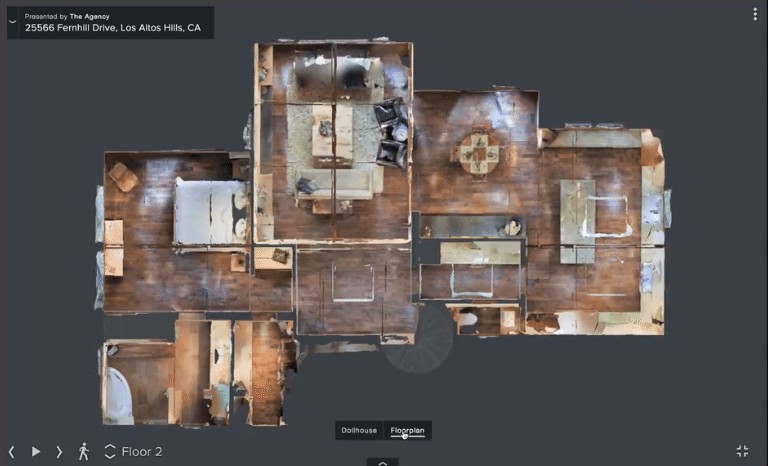 Matterport has announced an add-on feature to their virtual 3-D models: the ability to generate black-and-white floor plan diagrams from the data already stored on your Pro Camera. The drawings cover the entire property, including multiple floors, room labels and dimensions, and can be ordered from the Cloud Settings of your Matterport account. The traditional floor plans are delivered within two business days and cost $36 per property. What’s the most effective piece of marketing for a property listing? For the modern real estate agent, the stakes are high — and high-tech — with opportunities in aerial video, customized websites and 3-D everything. But the best strategy always comes down to your target buyer, so the more options you have, the better. The best marketing strategy always comes down to your target buyer. Matterport just rolled out an add-on feature to their virtual 3-D models: the ability to generate schematic black-and-white floor plans from the data already collected by the Matterport Pro Camera, with the push of a button. It’s a presentation option that, without requiring you to collect new property measurements, cuts through the ever increasing digital noise and gets back to basics. The Matterport floor plans will diagram an entire property and include room labels and dimensions. 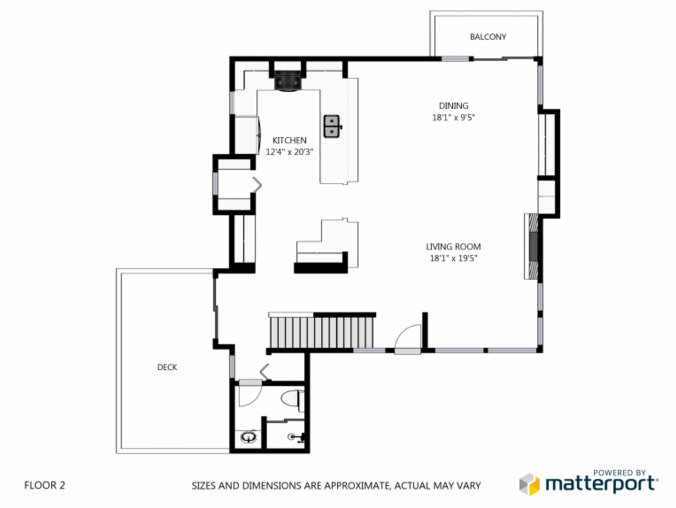 The floor plans diagram an entire property with room labels and dimensions. Matterport Traditional Floorplan (beta mode). 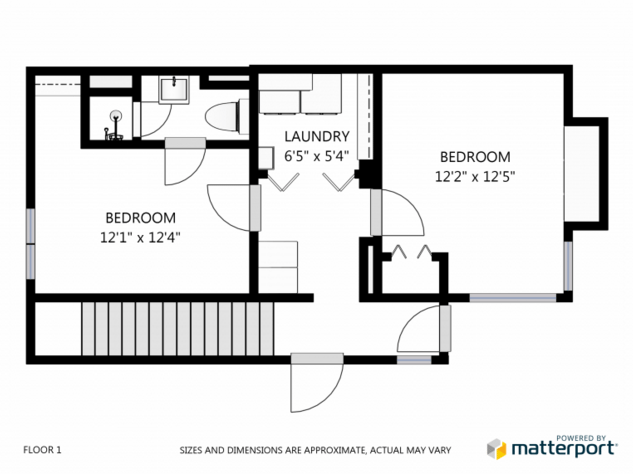 The cost of ordering a black-and-white floor plan is $36. The images are presented in PNG and PDF format within two business days. Having this additional tool in your listing presentation arsenal could be valuable. Having this additional tool in your marketing arsenal could be valuable for those who find the 3-D visuals dizzying but need some context next to the listing photos. 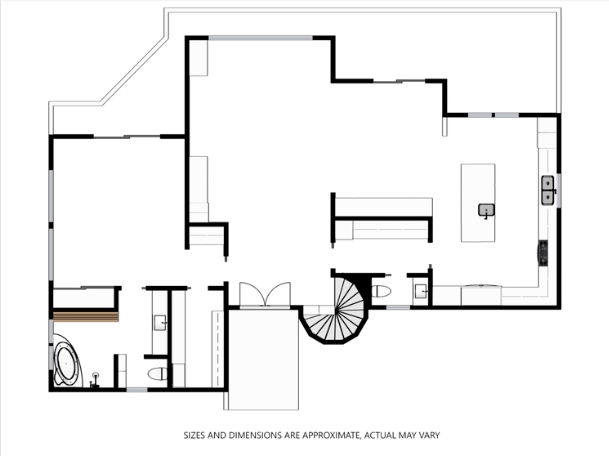 And since having too much information upfront can cause a buyer to rule out a property before they even see it, the basic floor plan option could be a game changer for those properties you’d like to personally sell during the home tour. For more information, you can download the Matterport how-to guide or visit this support page for a step-by-step tutorial of the process.